or some of the extraordinary iridescent colors, or maybe their extreme energy. Ever wonder how fast they can fly or breathe? What they weigh? How long they live? Fret no more! All this and more can be found in 25 Fun Facts About Hummingbirds from The Spruce. 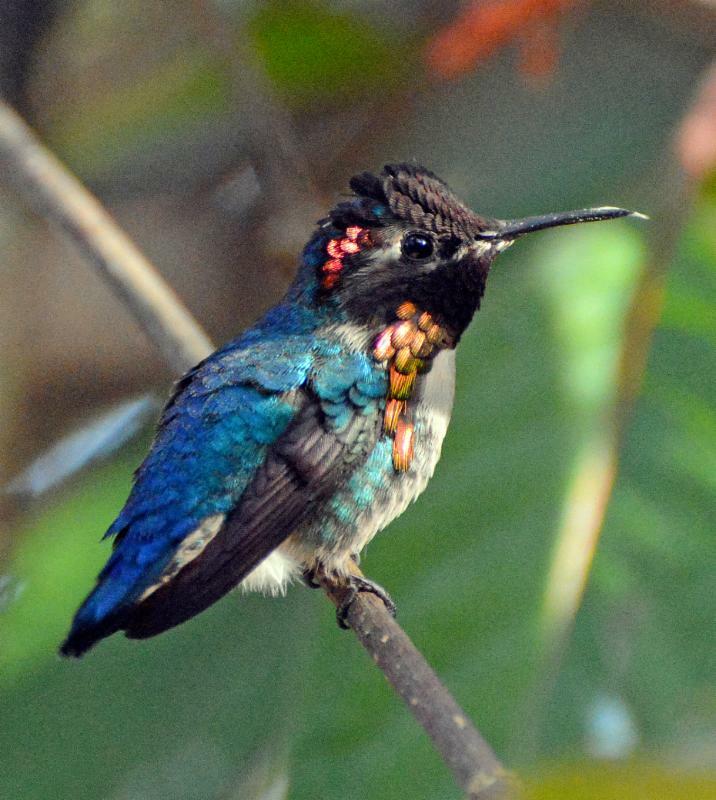 Oh, and if you are wondering what the teeniest hummer is….spoiler alert, its this itty Bee Hummingbird from Cuba pictured here.